Ronin is part of the Spurned Lovers Kimono from Tasty Pudding for this month’s Horror Haute. The kimono includes both versions of bloody and clean. 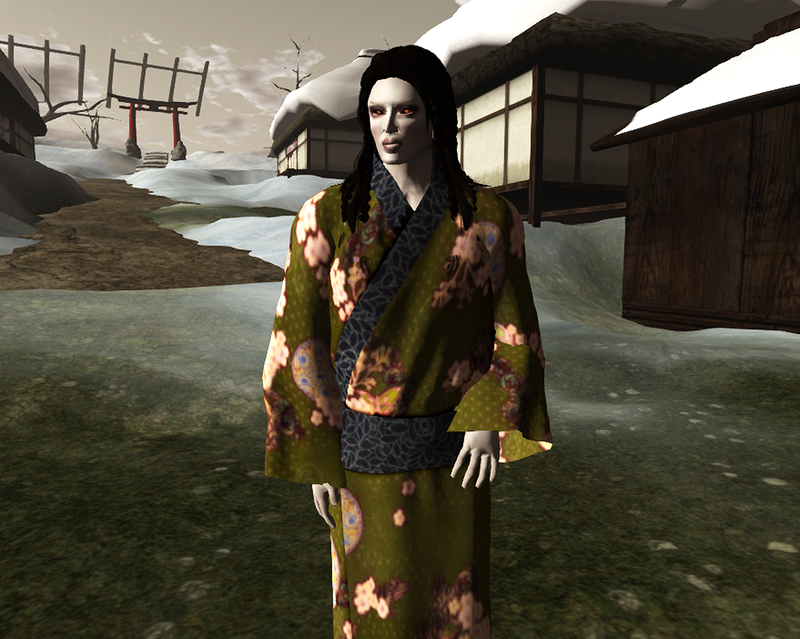 From Stargazer Creations comes Yurei, the skin includes 8 options with boi alternatives. Yurei is also for Horror Haute this month.